An elderly Johannesburg man‚ believed to be the mastermind behind an elaborate theft syndicate‚ surrendered himself to police on Thursday. 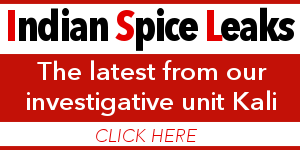 After three months of evading cops and a team of private investigators‚ Marghani Abdalla Ibrahim‚ also known as “Uncle Haji”‚ handed himself over to Durban North police. He is expected to make a brief court appearance on Friday. 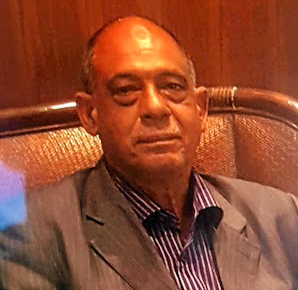 He‚ together with his accomplice Warda Ibrahim‚ were wanted for the alleged theft of a five carat diamond and Rolex watch – worth nearly R1-million – from an upmarket Umhlanga jewellery store. 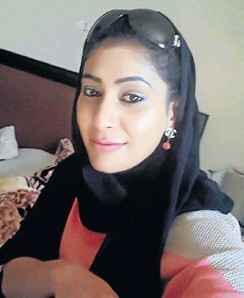 Warda‚ who pretended to be a Yemeni princess – a persona allegedly concocted by Ibrahim – was arrested at a Gauteng guesthouse two weeks ago. She was also wanted for the theft of cash and jewellery in Johannesburg. The Sunday Times reported how Warda was introduced as a princess from Yemen‚ who could not speak English. “Uncle Haji” acted as the interpreter. 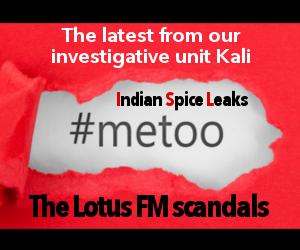 Private investigator Brad Nathanson said at the time: “From the CCTV footage we could see how one attendant was distracted by another woman and a six-year-old boy in the party while Uncle Haji and Warda worked on the owner’s son‚ who had displayed the jewellery on the counter. Warda appeared in the Johannesburg Central Magistrate’s Court two weeks ago. She had been on the run since August after skipping bail for the alleged theft of R1‚795 from a cashier’s till in a Brakpan shop. Nathanson said the diamond had been traced to Dubai‚ where Ibrahim – who has a penchant for Armani and Hugo Boss suits‚ leather belts and designer shoes‚ was allegedly trying to sell it. Nathanson said Ibrahim was being detained at the Durban North police station. “We managed to recover the Rolex‚ which was buried in a cake tin‚ in his Johannesburg home‚” said Nathanson.